What is Unique About Andres Montejo’s Law Firm? Foreclosure affects of you and your family the most. When you try to apply for a loan, the first thing that will show up is your foreclosure.The foreclosure process lets the lender take back the property from the borrower. Even though the foreclosure process is different in most states, they all are caused by the same doings. 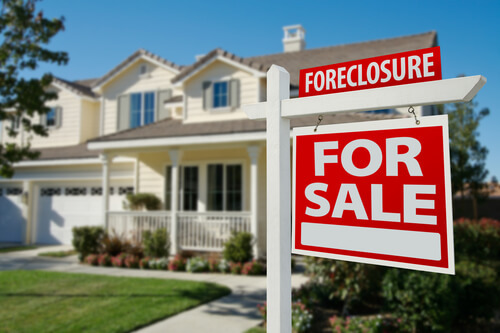 Many reasons vary of the cause of foreclosure. Andres Montejo Law Attorney Foreclosure Lawyer Hialeah provides the best foreclosure help you need to get through the situation. Negative Equity is when an owner owes more than the mortgage’s worth. There are studies that show that a negative equity is the leading cause of foreclosures. Homeowners that have good equity have options that allow them to either sell or refinance when they have run into trouble. Homeowners with negative equity have none of those options. They are only able to foreclose, or if the lender allows to take less than what they are owed in a short sale, or even modify the loan terms. Of course there are many other reasons for foreclosure. Besides negative equity, death of the head of the household can result into an immediate foreclosure. Another common reason for foreclosure is divorce. 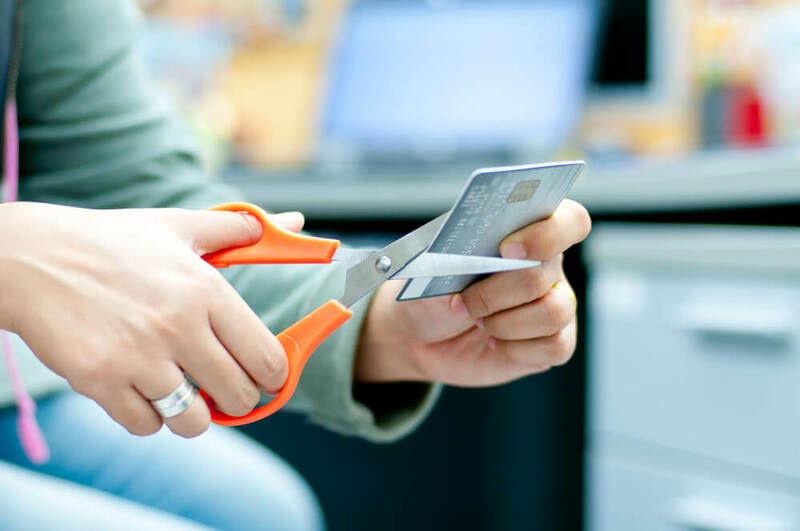 A separation in the family can lead to missed payments and sometimes refusal to pay. We can help you with your foreclosure needs and give you all of the help and consolation you need. Foreclosure is not an easy situation to go through. Here at Andres Montejo Law Attorney, Foreclosure Lawyer Hialeah. Don’t get your home foreclosed, take your home back! We have years of experience dealing with foreclosure cases and ways to help you and your family recovery. Foreclosure Lawyer Hialeah, Andres Montejo provides the best services for their clients. We with our Foreclosure Lawyer Hialeah services have helped the people of South Florida. Please look at our services and contact us today for your questions and/or concerns.